Why is it beneficial - both mentally and physically - to develop the willingness to forgive? Author Gerald Jampolsky describes what makes people hold on to grievances, and how to let them go. 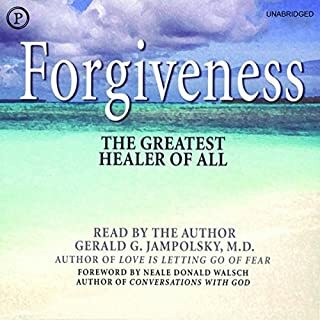 Seasoned with uplifting stories, he inspires all who have suffered to open their hearts to love, harmony, and health in a concise and pertinent manner. Why can your foot move halfway to the brake pedal before you're consciously aware of danger? Why do you notice when your name is mentioned in a conversation that you didn't think you were listening to? Why are people whose name begins with J more likely to marry other people whose name begins with J? Why is it so difficult to keep a secret? 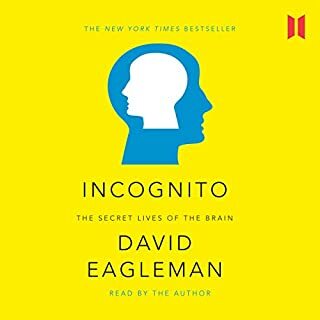 Renowned neuroscientist David Eagleman navigates the depths of the subconscious brain to illuminate these surprising mysteries. Walk amongst the gods and men. The beautiful land of Greece is haunted by more than three thousand years of legend and history. 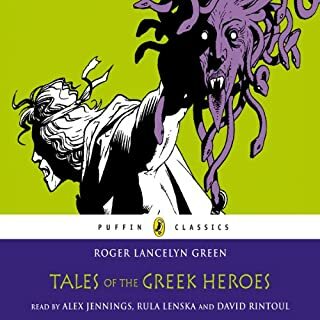 In this gripping retelling of the Heroic Age, you'll meet the mighty POSEIDON, God of the Sea; ZEUS, the King of Heaven; HADES, Lord of the Dead; ARTEMIS the Huntress; APHRODITE, Immortal Lady of Beauty and Love; and many more mortals and gods. Their adventures are some of the oldest and most famous stories in the world. 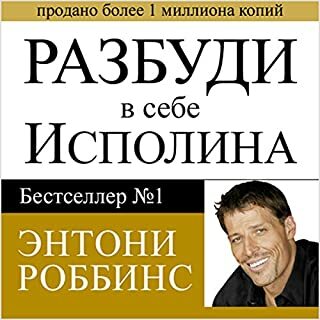 This is Russian.. Not English. Can we really learn to be happy? Yes, we can. Each semester, nearly 1,400 students sign up for Harvard professor Tal Ben-Shahar's life-changing class "How to Get Happy". Currently it's the hottest course at Harvard, taken by 20 percent of graduates. 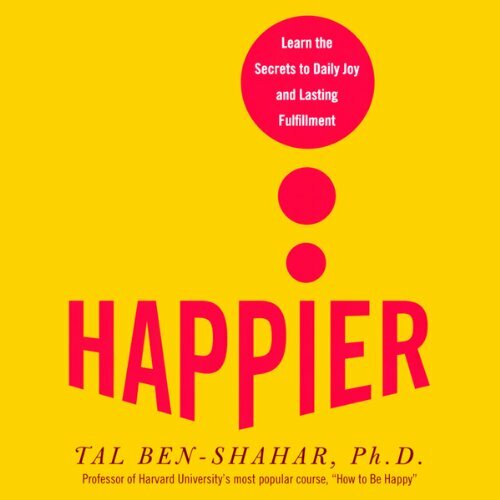 In Happier, Professor Ben-Shahar brings the ideas of the Ivory Tower to Main Street, distilling the lessons and exercises from his course into an audio trove of practical wisdom. 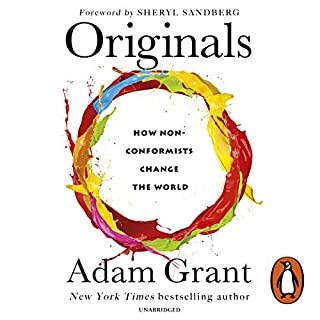 Grounded in the Positive Psychology movement, based on years of researching the works of scientists, academics, and philosophers, Happier emphasizes the importance of pursuing a life of both pleasure and meaning. Lessons, exercises, and "Happiness Boosters" cover self-esteem, empathy, friendship, love, achievement, creativity, spirituality, and humor. Questions will help listeners identify activities that will make them happier immediately, as they apply what they've learned to school, work, and personal relationships. You'll discover that happiness, not money, is the ultimate currency, that we can't be happy unless we first give ourselves permission to be human, and that happiness isn't so elusive after all. 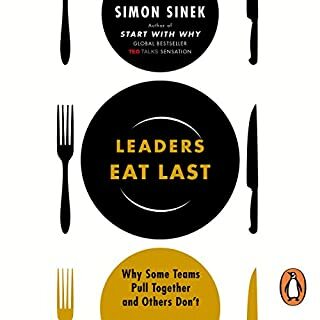 Great Book. It has changed my perceptions on life. Much of it is common sense when you think about it. But many times, we have to clean the cob webs from our mind to see it by readin a well written and well read book like this. Very enjoyable. 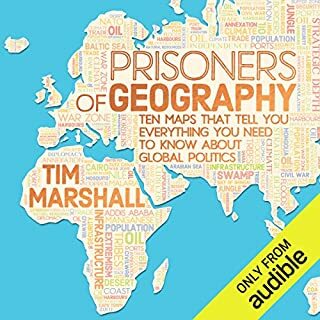 I listened to this audio book on the drive to and from school. Tal-Ben Shahar's work is seminal to positive psychology and the the inner work of happiness. The reader does a fantastic job conveying Shahar's passion and insight. I love this book! 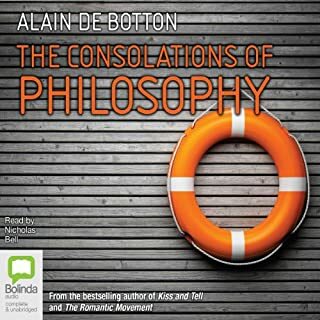 This is a great audiobook to listen to again and again. I was excited to read this book on happiness. 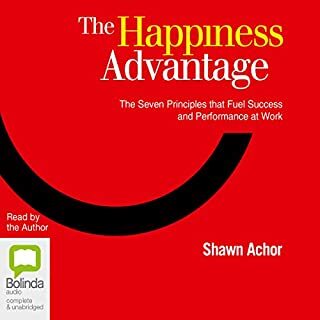 I had been obsessed with the topic 7 years ago and had found some gems, I thought that this would further deepen my knowledge given that the author had a super popular class on happiness at Harvard. However I've found books like Stumbling on Happiness, and even another Harvard class called "What's the right thing to do" to be much more conducive to really understand how to be happy. This book just tells you to find activities that are pleasurable and bring long term benefits. It tried to get people to seek or create happiness. I strongly believe the opposite is true, happiness is something people are born with. We all start our lives happy, yet it's our biases, and overestimation of how good and bad different outcomes are that make us unhappy. Go ahead and read the book if you'd like but then please go pick up other books on Happiness and take all of them with a grain of salt. This book was jam packed with information and would probably be best read instead of listened to. It was full of ideas and quizzes that need to be absorbed and seen or written down. If you are primarily an auditory learner, it would be fine. Smart, current and exactly what I wanted! 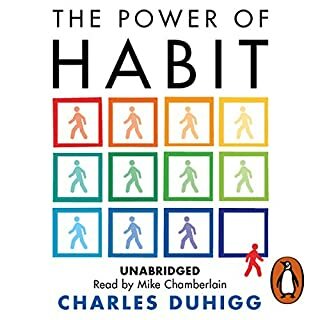 This audio book, while it may be a little slow to pick up- has made a huge difference in how I think about the world. Being a highly educated, and continuously questioning artist, I have been down many paths in search of truth. This book offers pragmatic, research based answers for spiritual and existential questions that make us inherently human. I am very glad the author chose to do the work to put this together. It has inspired me to focus more on the role work plays in my life. I recommend this book as a way to gain perspective on one’s journey towards a fulfilling life. Some criticisms: The narrator reads in an overly enthusiastic manner, much like one would read a book to a child—it can get annoying. The author talks a lot about himself. Despite these things, I enjoyed the book overall. I’m Happier because if it! I loved this book! It was super helpful and practical! A truly rich and rewarding book. I would definitely recommend it to anyone desiring to live a “Happier” life. The reason I didn't rate 4 or higher is that a motherly figure popped out every now and then. She summarizes the section I just listened and her content and tone are as if she is talking to a baby! For School it was great! This book was one that I needed for a course that I am taking in college. I bought the hard copy of the book but was having a hard time finding time to read it. Thank goodness is was here. For I listen to it on my way to school and I feel like I get more out of it by listening. Would you listen to Happier again? Why? What was one of the most memorable moments of Happier? 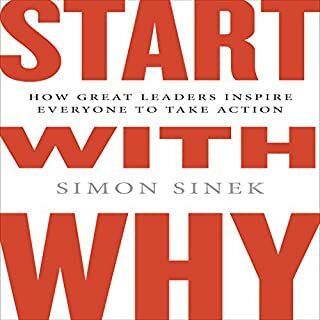 None in particular, however I feel that the whole book is so relevant and informative to us all that the whole story is a must to be listened to. Yes, and I have listened to it all in one sitting twice. 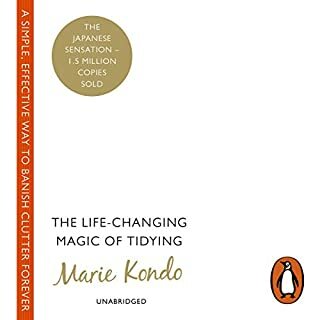 This is an area of psychology that I am extremely interested and passionate about - however, you do not need to have any psychology knowledge to follow the book or any of the research referenced as it is so well told it relates to everyday life and situations. 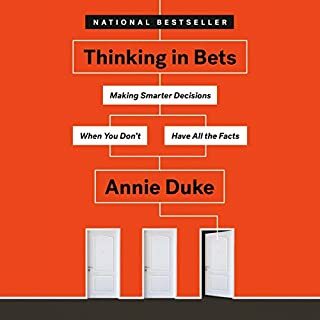 The way the author very effectively approaches the topic of succeeding in spite of obstacles and dealing with setbacks and ' being tested by adversity' for healthy self esteem etc. 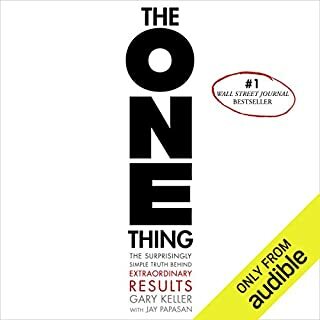 I wanted to hear this as it was a best seller from a leading researcher in the field of positive psychology and I'd heard some good things about it. I wasn't disappointed! 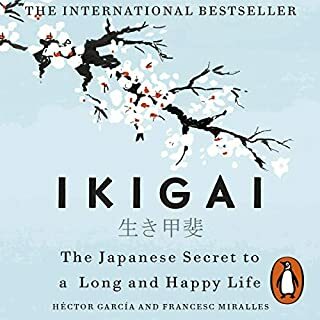 It explores the nature of happiness, provides many simple exercises to help you become happier and debunks some of the myths around this popular topic. And all in a very manageable 4 hours. 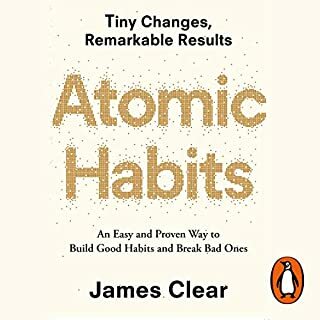 There’s certainly an element of self-help in the book as it’s designed to help you be happier, but it’s based on solid research which not all books in the self-help area are. 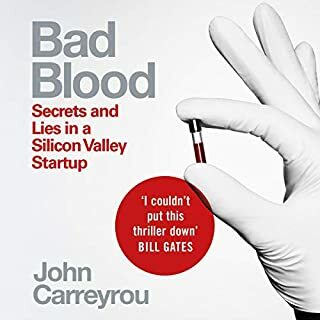 I believe a solid research base is important if you’re making recommendations for what someone else should do with their life, but it isn't enough to make it an interesting 'read'. I don't know about you, but sometimes I find research-based material can come across as a bit dry and uninteresting, especially in an audio. That’s definitely not something you need to worry about here though. In this case the author always uses lots of helpful everyday examples to apply the research principles to everyday life situations. I found this made it easy to try some of the suggestions myself. For me some worked, others...not so much. As my headline states I thought the narration let the book down. The main narrator, a chap called Jeff Woodman, was great. He paced the material well and obviously understood it. However there are lots of exercises throughout the book right from the very start and they are read by a completely different narrator whose voice and tone doesn't in any way match those of Mr Woodman. The audio jumps from one voice to the other with no warning and I found this jarring. I would have preferred the exercises to be read by the main narrator, or maybe to have been available on an PDF as they are with some other books. Overall a good purchase, definitely worth another listen.